Mankind has been around a while and from our earliest times we’ve sought to understand ourselves. When you compare us to the rest of the animal kingdom there are several ways we just don’t make sense. Take childbirth. I can’t think of one other mammal that goes through labor like humans do. Our large brain needs a large cranium to hold it. Needless to say, it’s no small feat to pass that through the birth canal. Thank goodness for those flexible fontanelles. Our big head weighs about the same as a bowling ball and we balance that bowling ball on the stem of our spine. That image makes me think of sunflowers. The stem bends under the weight of the blossom. Imagine that sunflower trying to walk! Just as our physiology has its incongruities, our paths to understanding ourselves have taken some pretty outrageous twists and turns as well. We’ve bled the ill humors from our veins. We’ve treated the mentally ill with ice baths and purges. We’ve dosed ourselves with poisons and completely nonsensical ingredients the likes of mercury and dog poop. And we’ve routinely surgically removed body parts without fully understanding their purpose (How many baby boomers are missing tonsils and adenoids?). Today’s post is about reading lumps and bumps on that big human head of ours. A psychological theory or analytical method based on the belief that certain mental faculties and character traits are indicated by the configurations of the skull. In other words — a quack science that involved deducing personality clues by the shape of one’s skull and the bumps found on the head. Sometime in the late 1700’s a physician, one Franz Joseph Gall, made an observation: The cerebral cortex in animal brains were much smaller than that of human brains. This, he believed, was the key difference that separated us from them. A larger cerebral cortex made humans intellectually superior. But…not all humans were created equal. There were obvious ranges of intellect that spanned from complete idiot to genius. One of his burning questions was why did some people turned to crime? He convinced himself that these differences could be seen on the head if only one knew how to read them. Thus phrenology came into being. Convinced the shape and texture of the skull was linked to personality and character, he tested his theory on a number of young pickpockets. By examining their heads, he deduced that many of them had bumps on their skull just above their ears. Of course this meant the tendency to steal, lie, and deceive was predetermined by those bumps. Going further with his theory, he went looking for people with odd-shaped heads and measured the skulls of prison inmates and asylum patients. With this information, Gall developed a system of reading the head. He located twenty-seven specific parts of the head that keyed into what he referred to as Faculties, and created a chart that showed which areas of the skull were associated with specific traits or characteristics. Total nonsense according to those who tested Gall’s theory. A historical note: Phrenology and other skull studies figured heavily in institutional racism. 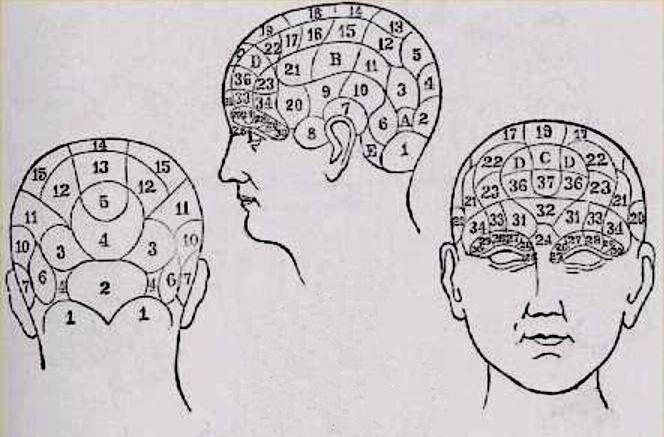 Although a pseudoscience, phrenology actually contributed to the field of neurology. In a quest to prove it wrong it was discovered certain mental functions are localized in particular areas of the brain. The lumps on the outside had nothing to do with it. While researching my magnum opus (scroll to previous posts to learn what that is), I came upon an amazing work of Roman engineering – the Pont du Gard or Bridge of the Gard. Comprised of 54,000 tons of stone, with some blocks weighing up to 6 tons each, the Pont du Gard was built by the Roman Empire between 40 and 60 AD, this aqueduct is 900’ long, 160’ high, and was just over 31 miles long. Like so many of the lasting ancient constructions, it was built without mortar with precisely cut stone. The weight of the arches folding in on themselves works with gravity to hold it all together. It’s considered to be Roman masonry at its finest example. Designed to transport clean water from freshwater hillside springs across the Gard River to Nîmes, the aqueduct was built with a slight sloping grade to help the spring water along. An analysis of the intact remains determined when the aqueduct was working in full swing, it transported up to 100 gallons per second, or around 50 million gallons of water per day, and provided water to homes, fountains, spas, and sewage lines. Undeniably genius. In the mid-1800’s, the Pont du Gard received much needed repairs under Napoleon III. Since then, floods have damaged the site. Because of its architectural and cultural value, it was deemed a World Heritage Site and added to UNESCO in 1985 (the United Nations Educational, Scientific and Cultural Organization) It continues to be maintained for the future. 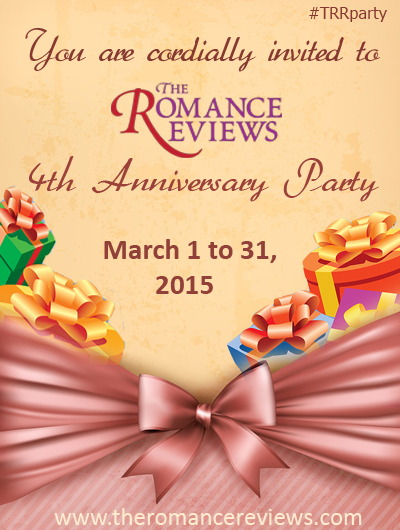 Today’s guest is Author Sandy Loyd. 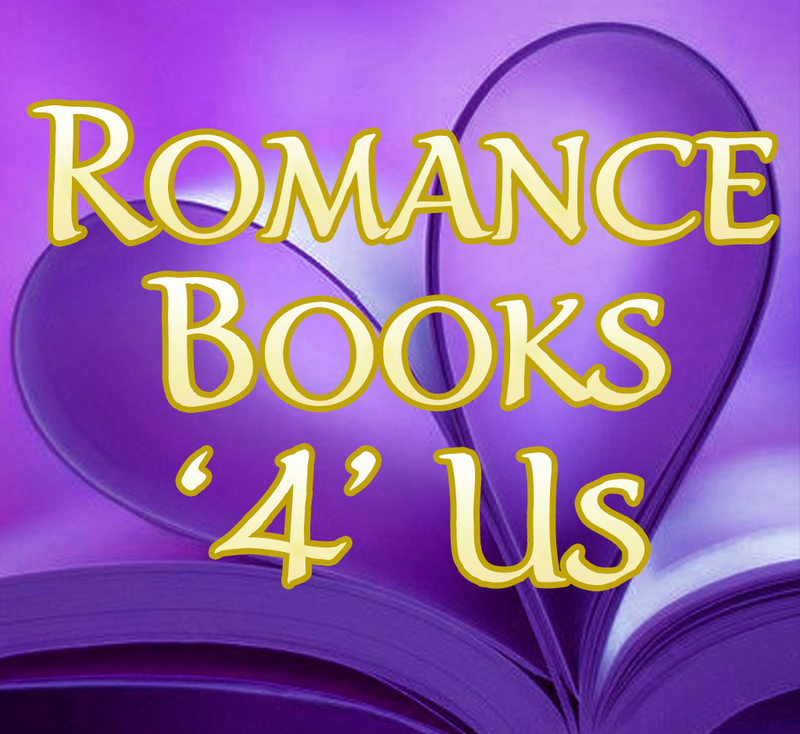 This entry was posted in Past Posts - you'll never know what you'll find and tagged #RB4U, Narcissus and Echo, Phrenology, Pont du Gard, Roman aqueduct, Romance, Romance Books '4' Us, romance novels, Rose Anderson. Bookmark the permalink. The Romans were advanced in engineering. It is too bad they didn’t know the hazards of lead in plumbing. Maybe the plumbing still in some of our older buildings would have avoided lead solder. I love that double decker.I have seen a Roman aqueduct in Sicily on the road from Augusta to NAS Sigonella where the basement of the Naval Hospital is built like a bomb shelter with a bank vault type door due to the proximity of Mount Etna.